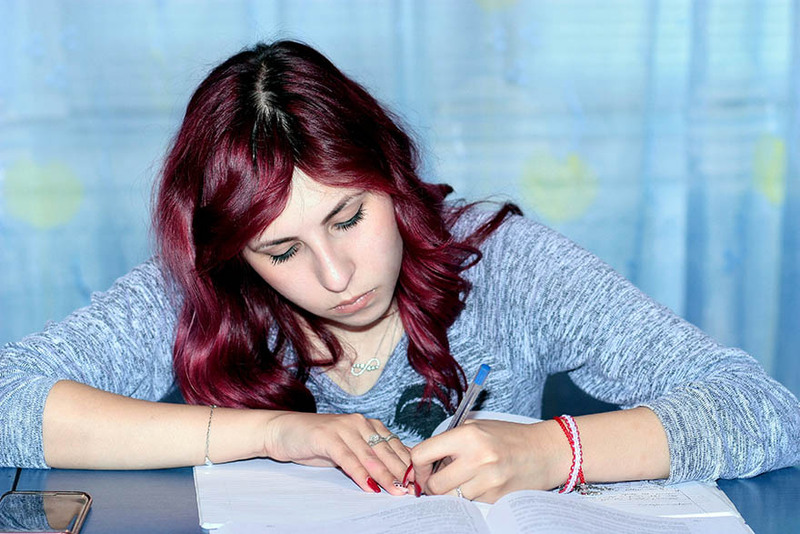 YoungMinds, a charity which helps young people with mental health issues, said: “Every year we get calls from parents asking for advice on how to help their children cope with exam stress. NHS give some vital tips to help our darlings…. Encourage your child to talk to a member of school staff who they feel is supportive. If you feel your child isn’t coping, it may also be helpful for you to talk to their teachers at school. A balanced diet is vital for your child’s health, and can help them to feel well during exam periods. Good sleep will improve thinking and concentration. Most teenagers need between 8 and 10 hours’ sleep a night. Allow half an hour or so for kids to wind down between studying, watching TV or using a computer and going to bed to help them get a good night’s sleep. Be flexible around exam time. When your child is revising all day, don’t worry about household jobs that are left undone or untidy bedrooms. Staying calm yourself can help. Remember, exams don’t last forever. Exercise can help boost energy levels, clear the mind and relieve stress. It doesn’t matter what it is – walking, cycling, swimming, football and dancing are all effective. Before they go in for a test or exam, be reassuring and positive. Let them know that failing isn’t the end of the world. If things don’t go well they may be able to take the exam again. After each exam, encourage your child to talk it through with you. Talk about the parts that went well rather than focusing on the questions they had difficulties with. Then move on and focus on the next test, rather than dwelling on things that can’t be changed. If your child’s anxiety or low mood is severe, persists and interferes with their everyday life, it’s a good idea to get some help. A visit to your GP is a good place to start.